Go to slide, "Advice you can Trust!" Our mission, to enlighten and educate pet lovers everywhere. 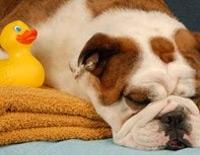 Welcome to myPetX.com the online home of Pet X Supplies & Tack, where we value your pets health! Established in 2008, you will find that Pet X is not just another ordinary pet supply store, our mission to enlighten and educate pet lovers everywhere. Although we are a small company in size we are large in experience with over 25 years in the retail pet industry, we are ready to serve you and all your pet needs. Our staff is strongly committed to promoting animal wellness through excellent nutrition, herbal and homeopathic approaches which support the body's ability to prevent disease and promote overall health and vitality, which enhances the longevity of your pet. Whether you are well versed in the principles of holistic health care or new to the concept, one thing is for sure, what we offer in the way of knowledge and product selection works! For that stylish and fashionable look, we offer a full-service pet salon 7 Days a week! PetXtras opened its doors in January of 2008. 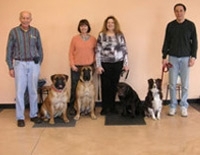 "The Perfect Pooch" offers Dog and Puppy Training Classes, Agility, Behavior Consulting in Howell, Fenton and Fowlerville, Michigan. 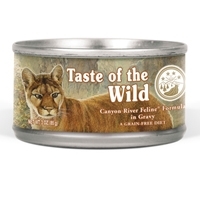 We carry specialty pet food including: raw dog food, cat food, frozen pet food, treats, and specialized canned foods. Dogs crave a protein-rich diet, the way nature intended. Merrick Backcountry is an all-natural, grain free ancestral canine diet packed with protein that dogs crave. Merrick Backcountry Raw Infused kibble recipes deliver a perfect combination of protein-rich, grain free kibble plus real, whole pieces of raw, freeze-dried meat. They provide active dogs with the nutritional benefits of a raw diet they would have discovered in the wild, now in a safe and convenient recipe that's easy to serve. 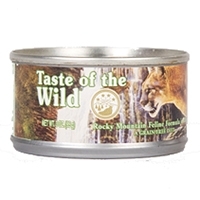 Backcountry grain free stews offer taste variety from exotic protein blends like rabbit, venison and salmon; fresh cut vegetables; and hearty gravy. And, two 96 percent grain free loaf recipes are available in beef and chicken. Like all Merrick recipes, Merrick Backcountry is made in the USA in Merrick's own organically certified kitchens. Recipes contain no ingredients from China. Introduction to Nature's Logic - Pet food made from 100% natural, whole food ingredients. Using NO Synthetic vitamins or minerals and NO ingredients from China. Made in the USA. 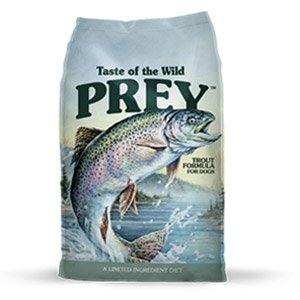 Feeding a freeze-dried food diet to your pet is easy. 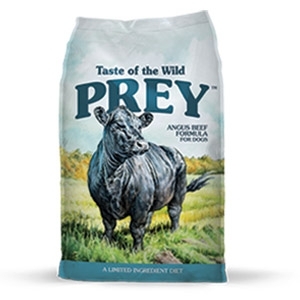 In this video, we will show you step by step how to safely incorporate species appropriate, freeze dried foods into your animals feeding regimen. 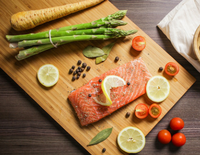 We include instructions on portioning, rehydrating, food safety and cleanup. 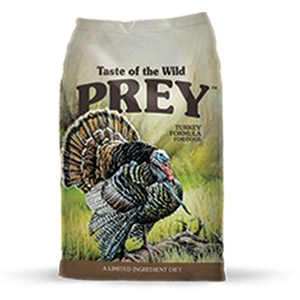 Primal Pet Foods: Committed to elevating the health of your pets.